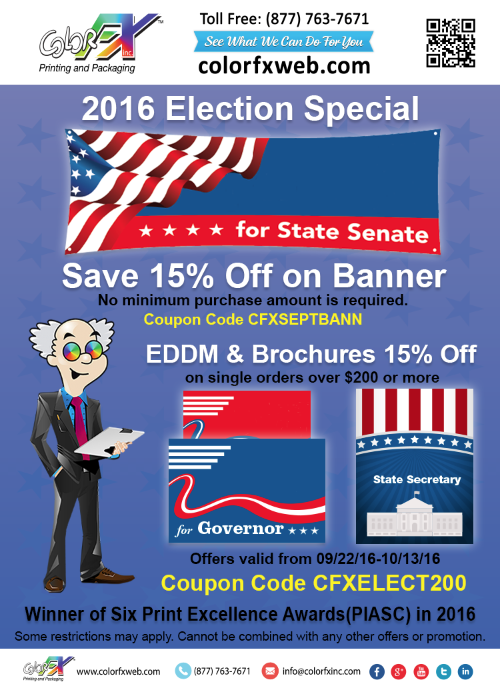 Rack cards are a type of commercial advertising, frequently used in supermarkets, hotels, museums, restaurants and other areas that experience high consumer traffic. 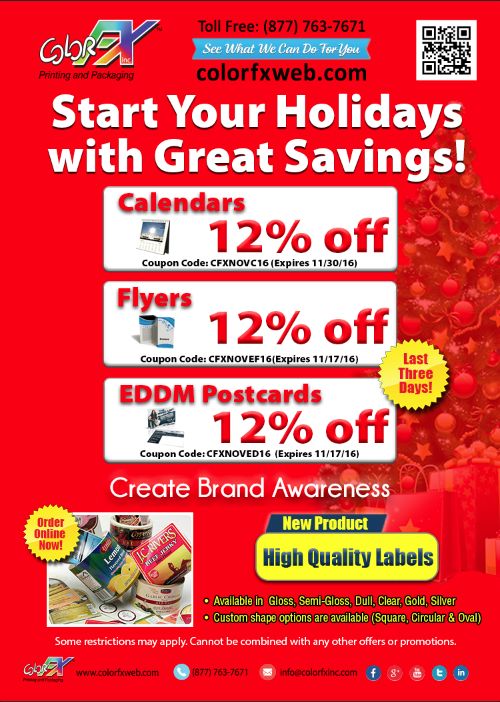 They are typically 4″x9″ rack cards and have high-quality designs. Normally, rack card printing services are hard to come by since the product normally runs very large. It is meant to catch an eye from a distance, and many printing and copy centers simply don’t have the equipment to make a decent product. 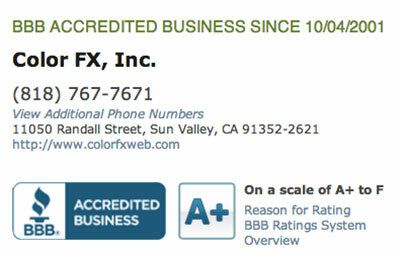 At Color FX, we can guarantee that your custom rack card printing job will be handled with professional detail and care. It takes a special type of print job to attract attention, and our method of printing rack cards ensures maximum quality. It can be very easy to turn an interesting and colorful design into a dull print, but when you choose to print rack cards online from a company with the experience to do the job right, you can ensure that they will look exactly the way you want them to. 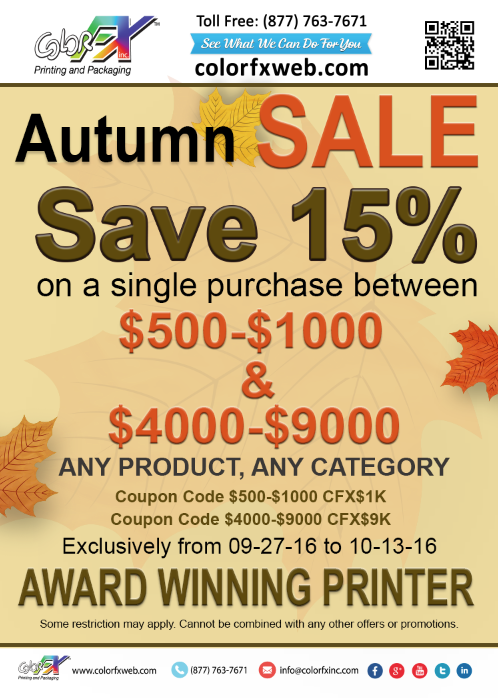 Save 15% on a single purchase between $500-$1000 & $4000-$9000. Any product & any category. 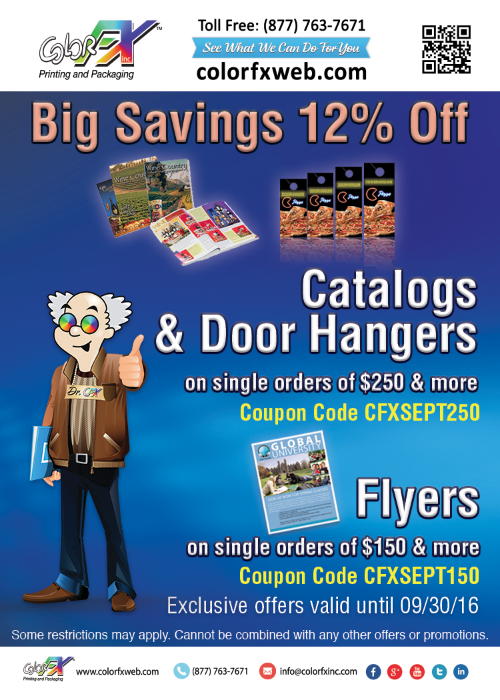 Save 15% on EDDM & Brochures on single order of $200.Also save 15% on Banners at Colorfxweb.com. 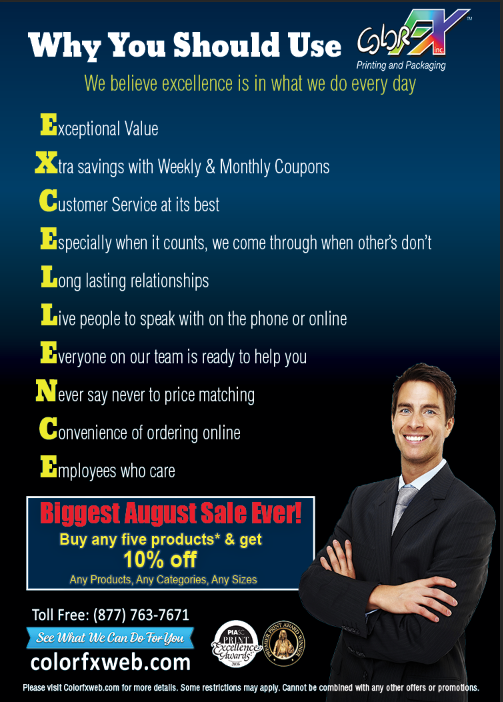 -Award wining quality prints with your every jobs. 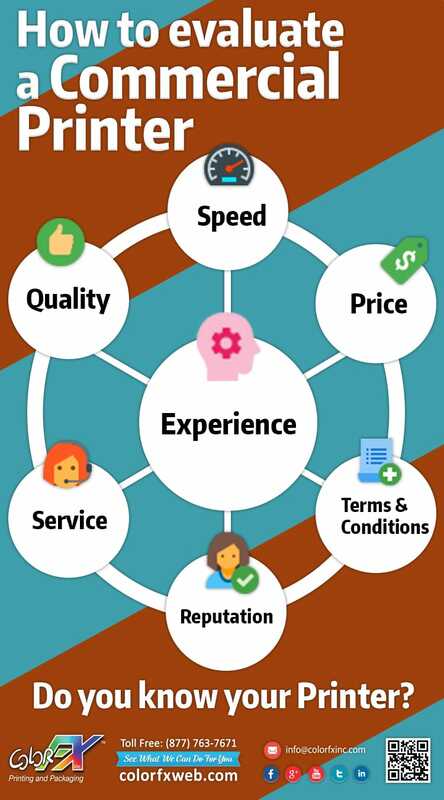 Every customer is different and each has needs the can be uncovered, understood and acted on. Everyone in our organization knows that this attitude is what sets us apart from the competition and what makes fulfilling your printing jobs such a worthwhile experience. 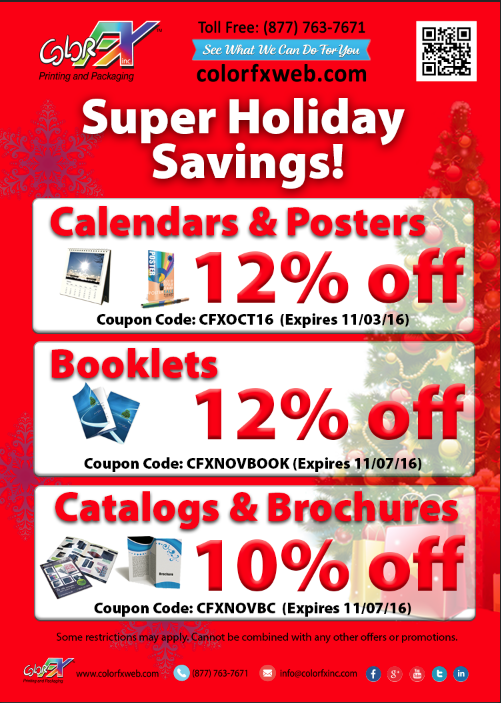 We know that there are so many wholesale printers out there and we do appreciate your support giving us the opportunity to serve your needs. A menu is so much more than a document listing a restaurant’s offerings — it’s a major sales tool. 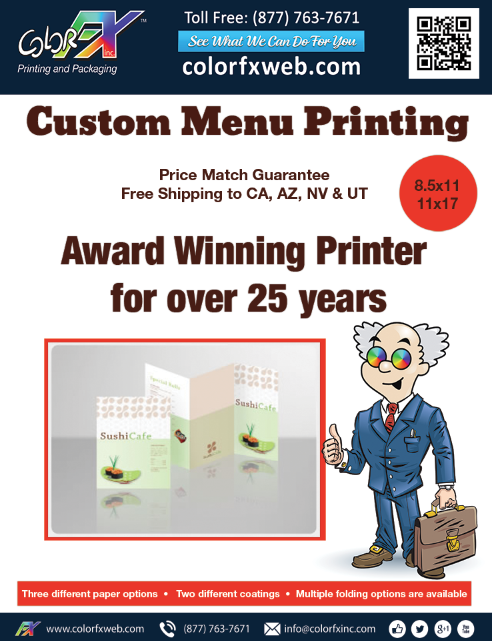 Color FX Web offers custom wholesale menu printing designed to make an impact. If you’re responsible for designing menus on behalf of foodservice businesses, we can bring those menus to life in vibrant color. There’s nothing impressive about a piece of paper listing menu offerings in plain text. In fact, it’s rather dull. Every single restaurant patron must look at the menu, so this is the place to let your customers’ personality truly shine. Anyone can list a few menu items on a page, but it takes a special something to tell the story behind the business. As restaurant menu printing specialists, our team treats this is as a prime spot to market the business. The best restaurant menus are both functional and aesthetically pleasing. It’s important to ensure that the menu perfectly aligns with the brand image and properly tells the story of the food. 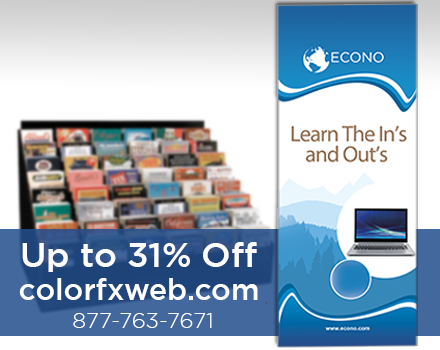 Color FX Web is here to help your customers get the menu they’ve been envisioning.